Take a drive thorough most any rural area of the United States and it’s still likely you’ll see a family cemetery. Unfortunately, most have been abandoned as evidenced by overgrown vegetation, collapsing headstones, and rusty fences. What once was a source of pride and a place of peaceful remembrance is now a rapidly disappearing piece of Americana, a scene of neglect. The reasons for this are numerous and include increased financial and geographical mobility. Few of us live close to the homes, or even the states, we were raised in and even fewer live on the same grounds our ancestors first settled. In addition, and most especially over the last 50 years with a marketing emphasis on anti-aging serums and life-prolonging gadgets, we’ve become a death denying society. In general, we prefer to keep death at a safely sanitized distance, and because the average American salary has steadily increased over the decades, we often delegate end of life tasks to funeral home professionals at an exorbitantly high cost. But still, there are those of us, the homesteaders, the survivalists, the self-sufficient or perhaps just the frugal, who are returning to a simpler, less expensive and more personal way to bury our dead-in our own back yards. Active family cemeteries, ones where burials still take place, are not only rare, but often considered suspect by neighbors and local zoning boards. Fortunately, they are legal in all 50 states, but not without some serious hoop jumping. Yet, if one is willing to do the homework, is not afraid of some legwork and is able to complete a fair amount of paperwork, a family cemetery can be a reality. 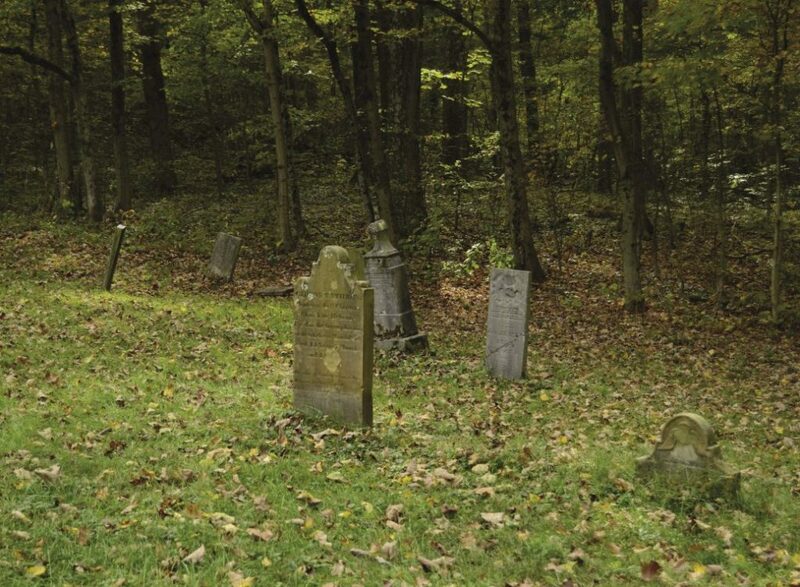 Keep in mind, the time to plan a family cemetery is long before you need one. My husband and I recently completed this process in Central Illinois. It took over a year from the first phone call made to our local coroner, until our county zoning board awarded us the zoning variation needed, but we’re happy we invested the time. Now, approximately 2500 square feet of our seven-acre property is free and clear to accept the burial of interested family members. We use this area currently for livestock pasture and will continue to do so until a burial is needed. Before approaching your county officials though, it’s important to explore your reasons and intents. Will this cemetery be for immediate family only or will you invite second cousins and your great aunt Pauline as well? Will you allow concrete vaults and metal coffins, or will you require instead, natural enclosures such as pine caskets and biodegradable body wraps? How do you stand on burying embalmed bodies within your land? My husband and I farm organically so we prefer no embalmed bodies in our cemetery, but we understand state law requires embalming if a body is to be transported across state lines. Who will care for the family cemetery after you’ve died and how will you ensure that your descendants have access to the cemetery in the event the land is sold to a non-family member? Here is the 2500 square feet portion of our property which is now our legal family cemetery. Until the first body is interred, we’ll continue to use it as livestock pasture. Many counties will want to know how many deceased they can expect will be buried in this area, (we asked for 18 plots) over what time and whether you’ll practice multi-depth interments. If so, how deep will each grave be? 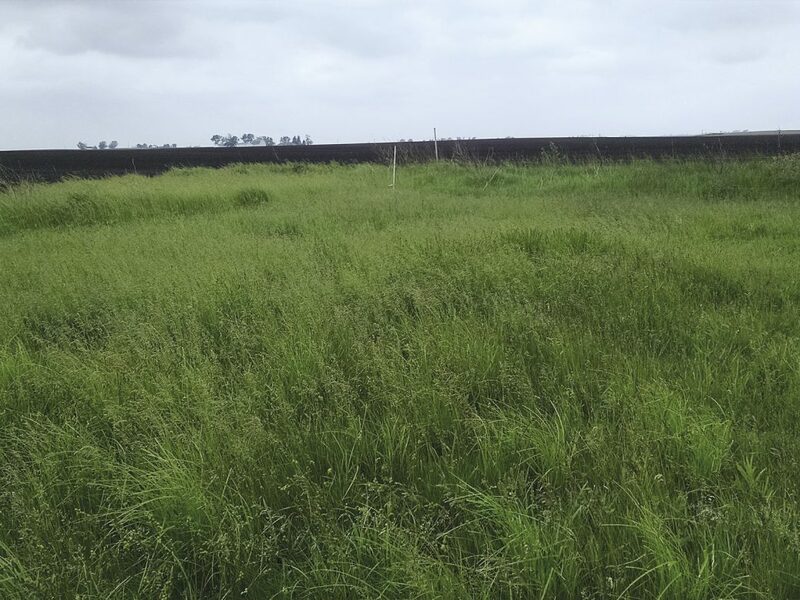 The Deceased Body Act of Illinois only requires a depth of 18 inches, but your state may be different and if you live in a wilderness area where coyotes and wolves roam, you might consider deeper placement. Use family events such as holiday or birthday celebrations to broach this topic. It’s never too early to make these plans, and getting all your ducks, or coffins as it may be, in line prior to a death will lessen the burden for all involved. Be prepared for some resistance, lots of questions and possibly some humor. One of our sons was in full support of our plans but was certain he wanted us buried in wood coffins not body wraps. “The last thing I need is one of your arms breaking free and tapping me on the shoulder as I’m lowering you in the ground!” Point taken. After evaluating the level of family support, do some serious internet research. Federal laws regarding family cemeteries are limited and generally defer to the individual state. Currently in the US all states allow for family cemeteries, but each has specific guidelines, limitations, and required registrations. In Illinois, I had to apply for our exempt status with the Department of Professional Licensure and Regulation, then I had to register that exemption license with the Illinois State Comptroller. After that our county required completion of an “Application for Special Land Use.” They also required us to meet with the county board three times and public notice was printed in our local newspaper regarding these meetings. In addition, our county sent individual letters to our closest neighbors inviting them to voice concerns. Only one neighbor did. She was primarily concerned about a decrease in land values, but the county board voted to approve our request anyway. Try not to get overwhelmed with the vast amount of cemetery related rules and regulations since you’ll likely be exempt from most of them. You do need a strong overall knowledge of the rules though, as it’s likely your county won’t be aware of them. When we first met with our county board, the members admitted that none of them could recall any other new family cemetery requests in the last 50 years. They were basically clueless about the process but very willing to learn. Rule of thumb here is this; do not expect your county to be the expert in this process, rather you will most likely be guiding them. In the end, our state required just two form completions, one for cemetery exempt status (no fee) and one for registration with the comptroller’s office ($5 lifetime fee) and our county required one application for rezoning of this portion of our land ($175). Our county also required us to add an addendum to our deed that defined our cemetery and allowed access for descendants. ($200 attorney fee). Future costs will include paying a neighbor with a backhoe to dig any graves needed — $50; building our own inexpensive (but sturdy!) wood coffins — $50 each; and a fence made of used, recycled wood on hand — no extra cost. In Illinois a licensed funeral home director must be involved with each death to obtain death certificates and possibly transport bodies from out of state or store them in coolers until burial arrangements are made. Fees will vary. Rather than traditional and expensive headstones we will use either trees with metal markers or large field stones at minimal cost. 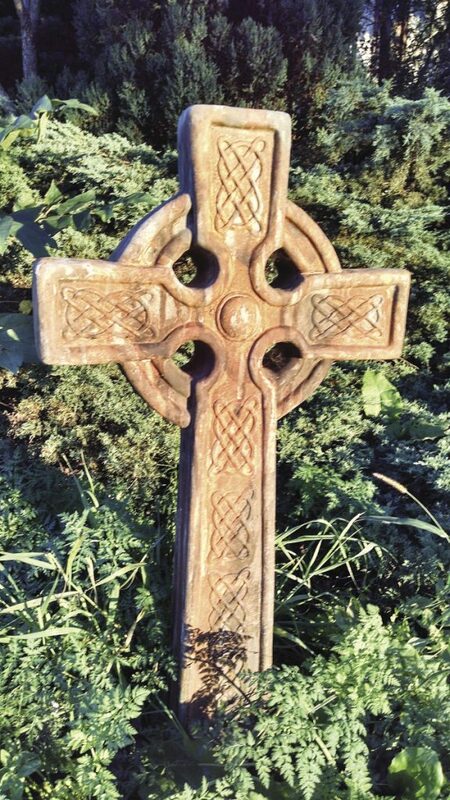 A four-foot tall Celtic Cross crafted from metal was gifted to us by a friend and marks our future cemetery site. The Family cemetery was once a common landmark in America and part of what we once called “home”. With a little work and a moderate financial commitment, these special places for our loved ones can again be a reality. The author welcomes further questions by email: opies99@gmail.com. Multi-depth interments. A practice frequently used where land is limited. The deceased are buried vertically in the same plot with one to two feet of earth separating them. May be appropriate for a couple or several small children.